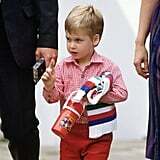 Happy 29th Birthday, Prince William! 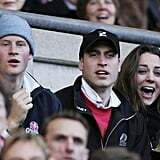 It's already been a big year for Prince William, and now he has even more to celebrate since today is his 29th birthday! 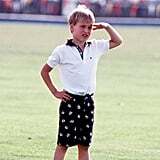 He captured the hearts of many as a boy growing up in the spotlight and has since become a distinguished man, with the recent honor of becoming the Duke of Cambridge. 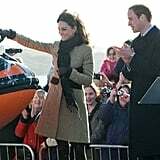 William and his Duchess, Kate Middleton, have all eyes on them as newlyweds, and their trip to Northern America and Canada later this month will offer another chance to shine. 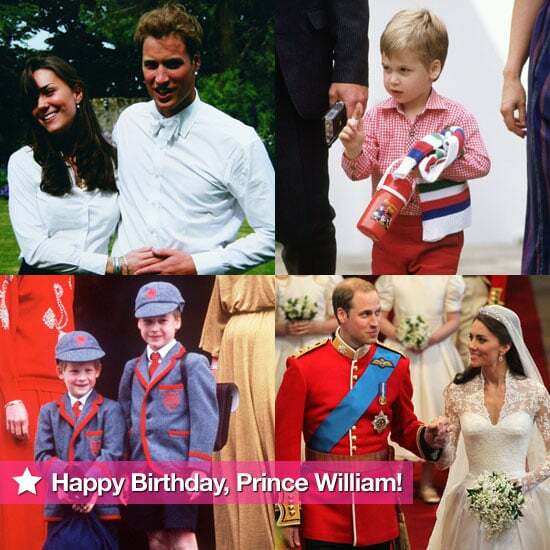 Click through to see William as a young royal and his sweetest moments with Kate as we celebrate his birthday!